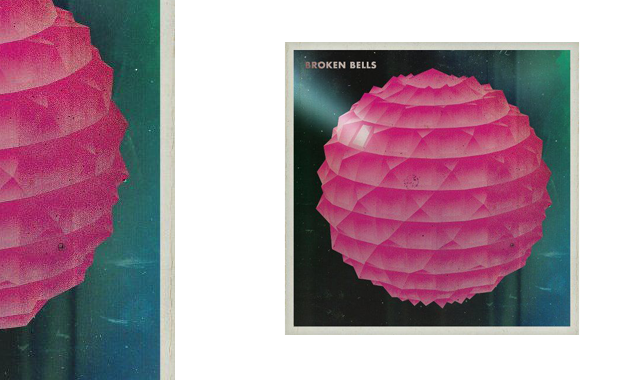 Broken Bells is the new project of Shins’ lead vocalist/guitarist James Mercer, and producer Danger Mouse. They’re releasing their first self-titled album that includes the a 44-page pocket notebook of photos and illustrations, a glow in the dark sticker sheet, a poster, 2 oversized postcards, and the CD for $45, you can pre-order this deluxe set from Amazon. The album is also being released on vinyl with an included poster for $19 or your regular cd is available for $11. We’ve got a preview video of their single from the album, The High Road, after the jump. Album drops March 9th, we think it’s quite good from what we’ve listened to, enjoy.